Need help getting in shape? You’ll find my favorite fitness programs here plus the ultra-premium nutritional health shake I use to stay healthy and fit. 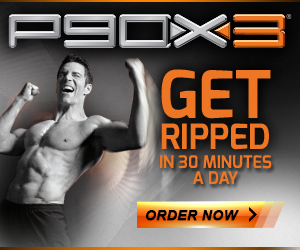 Get ripped in 90 days with Tony Horton’s 12 extreme workouts using the science of Muscle Confusion™. 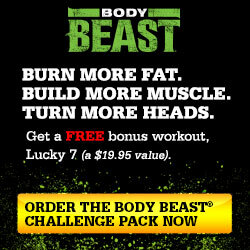 Plus get a FREE Ab Ripper X Workout and 3-Phase Nutrition Plan. 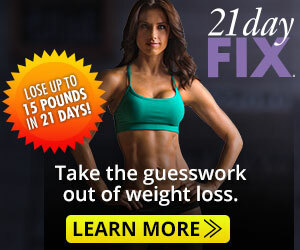 Transform your body in 60 days with the most intense workout program ever put on DVD. Shaun T will push you past your limits to get you the hardest body you’ve ever had. Train like a pro. 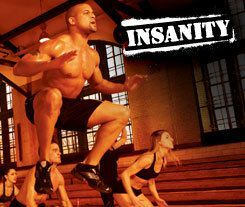 Play like a star in 30 days.Winning the game, the race, the match starts now with INSANITY: THE ASYLUM™ workout program.